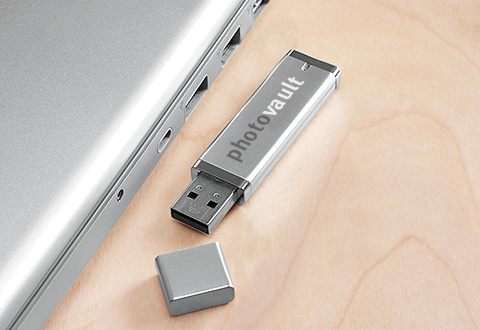 The ingenious, pocket-sized Photo Vault instantly finds, copies and stores every digital photo on your PC or Mac. There’s no dragging, dropping or software to install. 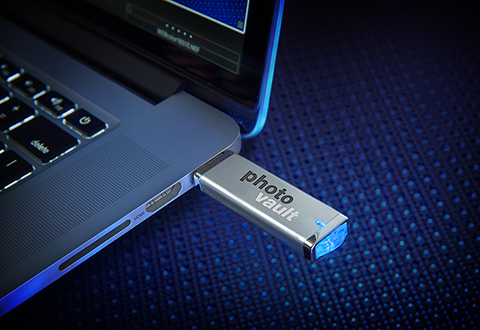 Just plug it into a USB port and click “start backup.” Within seconds, the Photo Vault searches your computer drives for all photo files (JPEGs, TIFFs, MOVs and other image formats) and copies them for safe keeping. 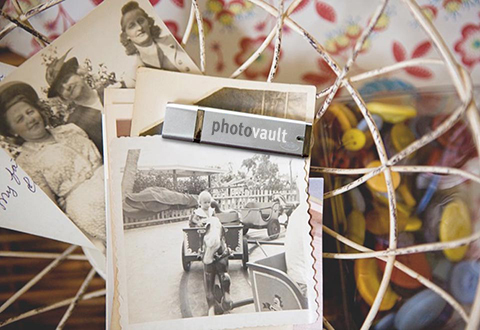 For large photo archives, you can use multiple Photo Vaults to seamlessly continue copying without making duplicates. 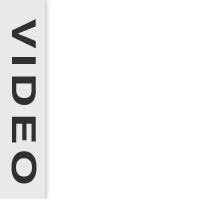 Available in 8GB (approx. 8,000 photos), 16GB (16,000 photos) and 32GB (30,000 photos). 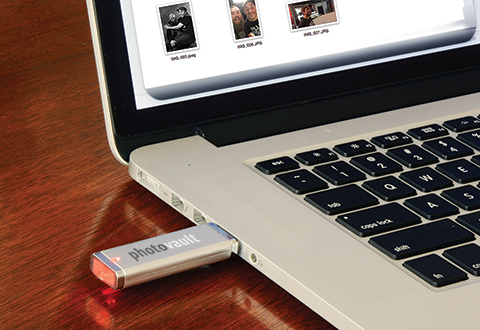 Find the best digital photo backup drives at Sharper Image. 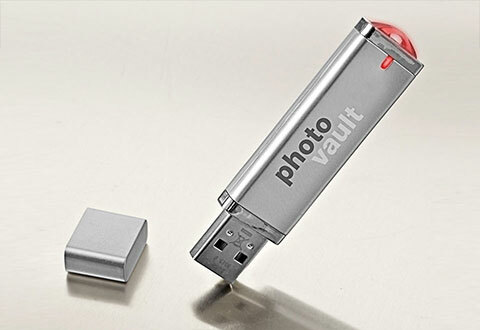 The Sharper Image Photo Vault makes it easy to back up your precious digital photo memories… just plug it in to a USB port and click “start backup.” Don't let a computer crash wipe out your photos. 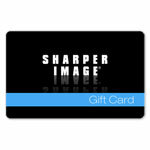 Back them up with the Sharper Image Photo Vault! 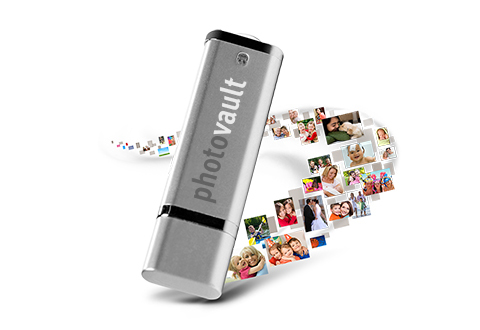 • To back up larger photo archives, you can use multiple Photo Vaults to seamlessly continue copying without making duplicates. When one fills up, the next one continues copying where the first one left off.